The San Diego Archaeological Center is a curation facility and museum where visitors can learn the story of how people have lived in San Diego County for the past 10,000 years. In addition to its role as a museum, the Center serves as an education and research facility and is the only local organization dedicated to the collection, study, curation and exhibition of San Diego County’s archaeological artifacts. 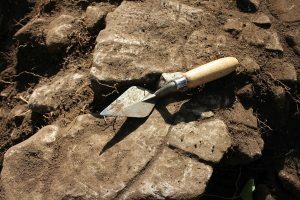 Click here for the San Diego Archaeological Center’s 990 form.